Welcome to our Alaska Trip Achievers Blog Hop for January 2018 and thank you for joining. I'm excited to be participating. Those hopping today are Stampin' Up! demonstrators from all around the world that have achieved the prestigious Stampin' Up! incentive trip that only a limited number around the world achieve. We will be hopping together once a month to show you ideas and designs using current Stampin' Up! products. I live in the United States and would love to help you if you have any questions. This month we are focusing on Saleabration and the NEW Occasions catalog. 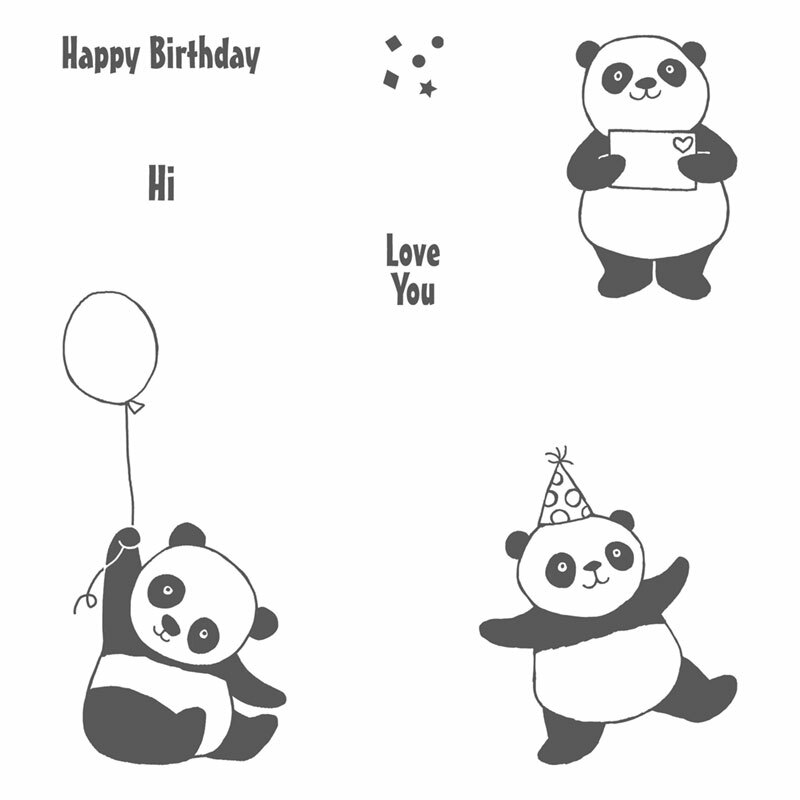 I would like to feature one of my personal favorite salebration choices, the Party Pandas stampset. This stampset can be your FREE choice with a Stampin' Up! order, but Saleabration ends March 31st, so don't delay! For this panda card I paired Basic Black with Daffodil Delight and accented it with Berry Burst. I used the new blends makers to add some coloring and embellished with the self-adhesive sequins - A MUST HAVE! With this card I paired Basic Gray with Pool Party and the hearts dsp from the Bubbles and Fizz designer series paper. This paper is also a saleabration choice. The Party Pandas is so far the favorite choice for my customers. 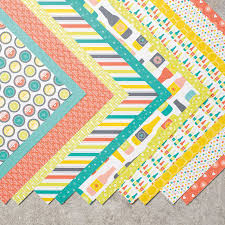 There are so many cute cards that you can make with it. Here is a picture of the Bubbles and Fizz DSP. I just love it paired with the panda. You may just be starting the blog hop here at my blog, Kim Vogel, or you may have come from the person previous to me on the list. If you get off track at any time, the full line-up below will help you move along from blog to blog so you see all the projects. At the moment you are visiting Kim Vogel. Thanks for taking part in our blog hop, there are so many amazing ideas and inspiration. Remember that currently you are at my blog, Kim Vogel, so check the blog hop line up list to see who is next! If you are interested in purchasing the supplies to make these cards I have included them below. Simply click on any of the supplies below and it will take you to my online store. I hope you have just as much creating with the Party Pandas as I have! Love, love, love the pandas. They make me smile every time I see them. That's a long list of achievers, so I'll have to pick a few a month to check out. Congratulations on being one of them. You'll love Alaska, BTW.